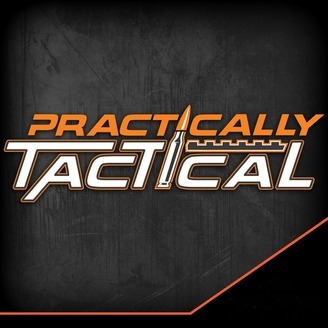 Practically Tactical is the show where critical thinking meets every day carry. 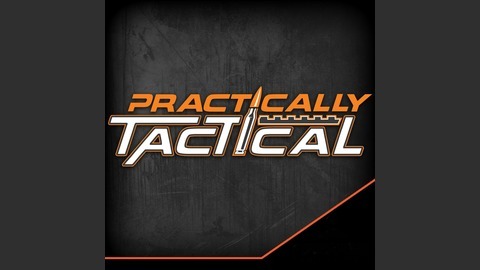 This show features a round table discussion on mindset, concealed carry, training and more with some of the best firearms instructors, shooters and figures in the firearms industry. Where Did All The Podcasts Go and How Do I Get New Episodes?